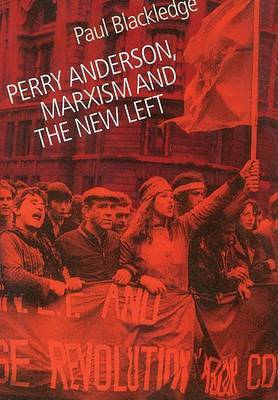 For over forty years Perry Anderson, has been one of the most influential figures on the intellectual Left. Through his writings, his publishing, his editing of New Left Review, and teaching at UCLA, he has introduced and disseminated a range of European Marxist opinion to the English speaking world: Deutscher, Gramsci, Sartre, Lukacs, Althusser, Poulantzas, to name a few. His own books are seminal contributions to political theory. This survey of Anderson's works explores a myriad of political writings, considers the evolution of an influential current of New Left thinking from the 1960's onwards, and reviews its engagement with critical theorists such as Brenner, Fukuyama and Jameson.